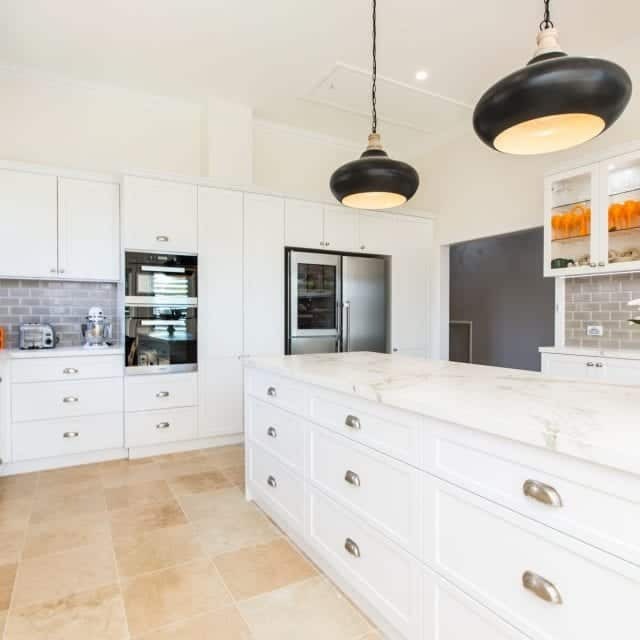 We truly believe that the kitchen is the heart of the home, it is where our families congregate each afternoon after a long day, it is where we cook and connect with our loved ones. 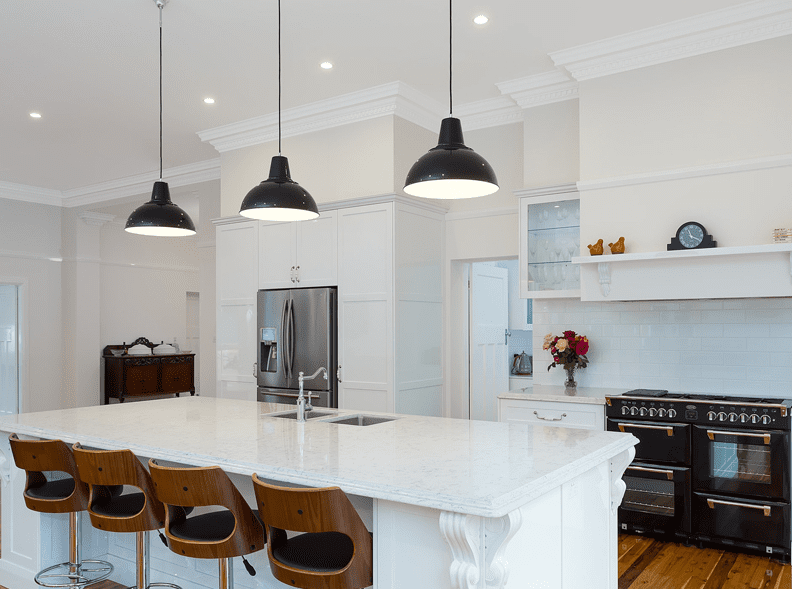 The first step towards a new kitchen is speaking to a professional, and that’s where we come in. 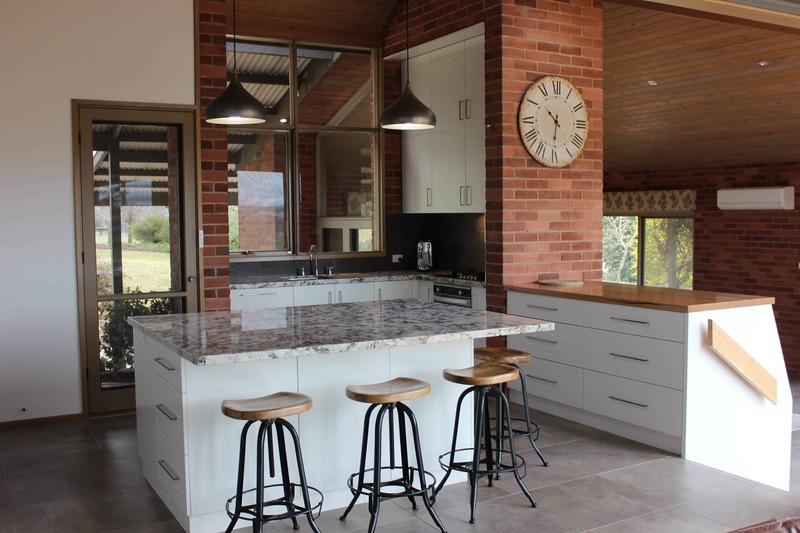 There are a number of elements and materials that will need to be blended together to ensure the design and specification will suit your personal needs. 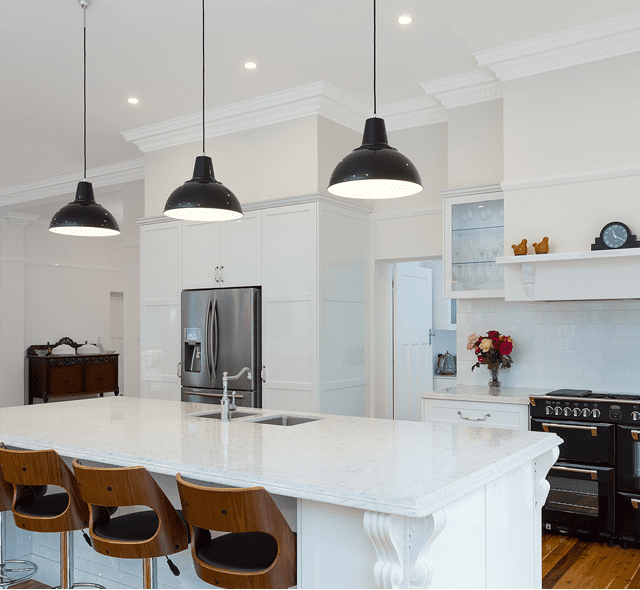 You have the style of the kitchen to consider, the right appliances, the layout and desired finish and colour selections. Our highly experienced designers will adapt their skills to suit your needs and personalise the service to you, as well as identify additional options available to you. 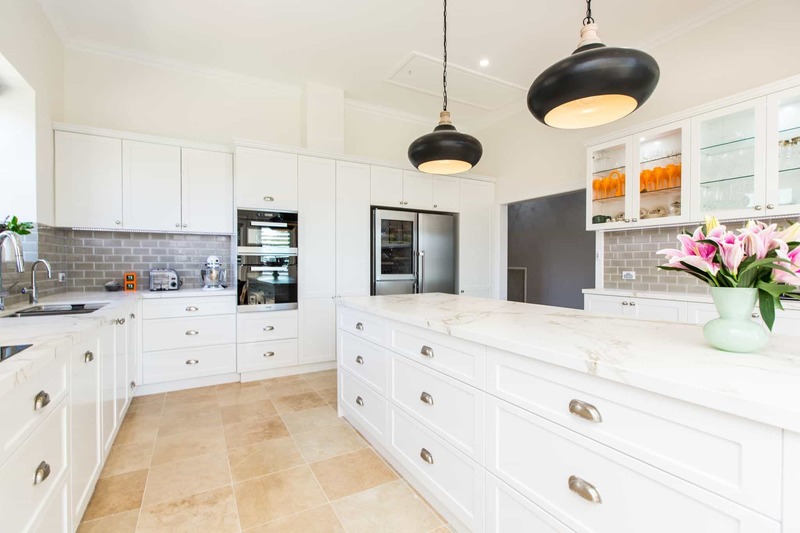 You will be presented with a detailed design plan, which will help you clearly understand the concept and look of the kitchen. 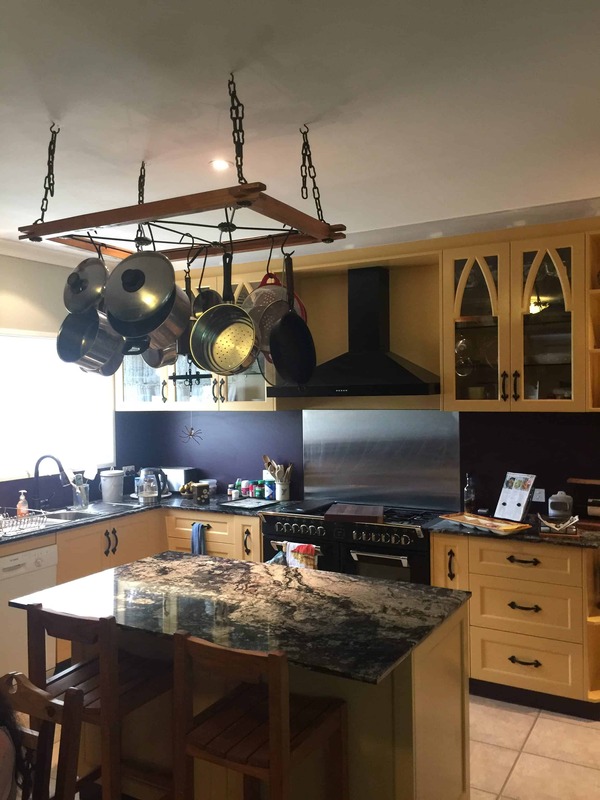 At Harrisons Joinery, we only employ highly qualified and skilled tradespeople to carry out work on your kitchen, and you can rest assured that we always withstand only the highest standard of professional work and care. 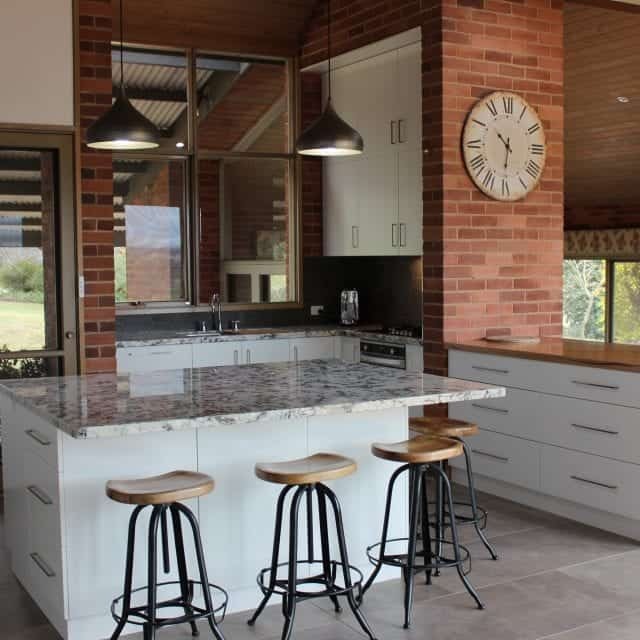 Our kitchens are manufactured in our own modern factory in Wagga Wagga, which ensures quality control to the highest degree at all times, as well as always meeting our manufacturing timelines for your project. Harrisons Joinery craftsmanship is exemplary offering a lifetime warranty on all door hinges and drawer runners. 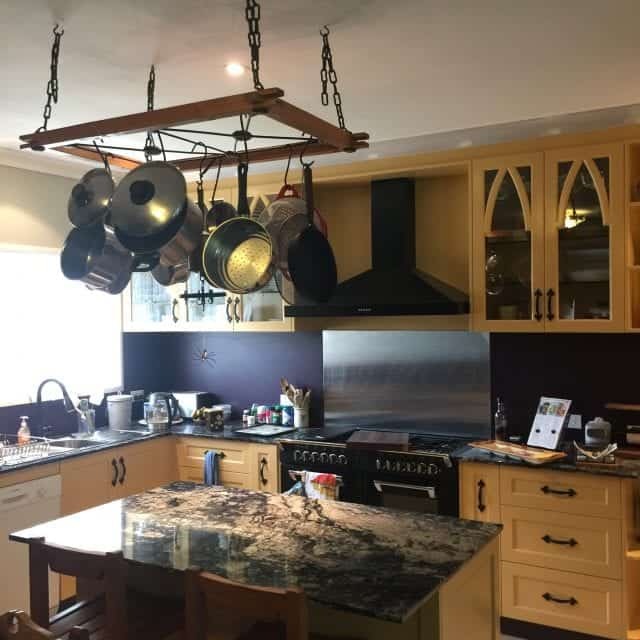 Your kitchen will be project managed to ensure that all work carried out by Harrisons Joinery not only meets our own high standards but is completed on time with 100% client satisfaction.